The capital of Southern Holland, Den Haag is the third most populous city in the Netherlands, with a metropolitan area of over 1 million people. 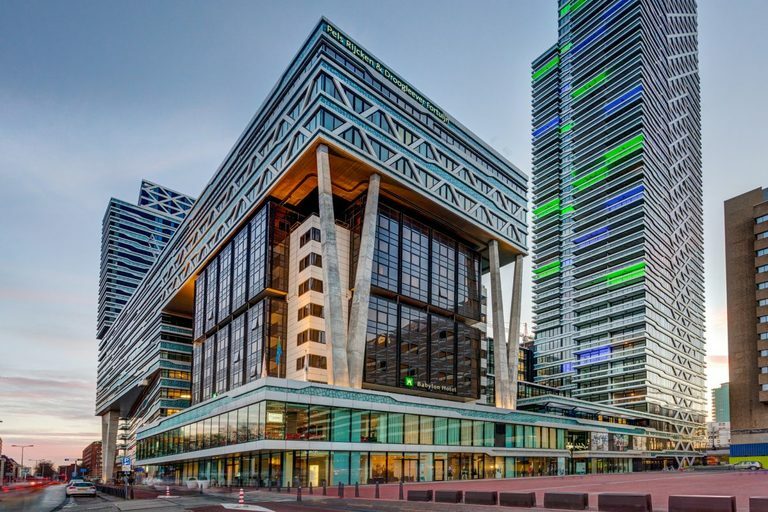 The Hague is the unofficial governmental capital of the Netherlands as the cabinet, Supreme Court, and Council of State all reside within the city. However, it is not officially the constitutional capital, which is Amsterdam, despite the fact that most foreign embassies and international organisations are in the city. The Netherlands has some of the highest rates of fitness, in terms of population that trains, in the entire world. Fitness is an incredibly big market in The Netherlands and as a result, there are many gyms in Den Haag. Additionally, The Netherlands has a large amount of tourism, so many gyms in Den Haag will take advantage of this extra market by providing temporary gym access to people in the form of single/multi session passes. 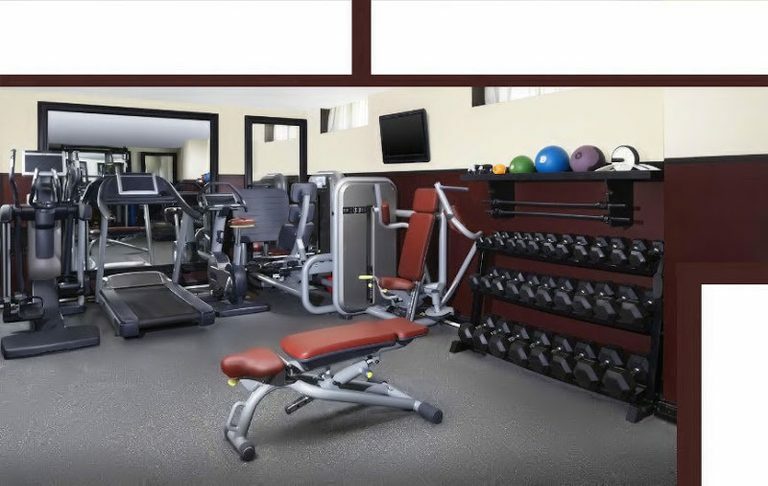 Gyms are also very well maintained and have all the equipment you could possibly need. Recently moved to Holland and I’ve tried several gyms in The Hague before signing up to one. Great choices to choose from and very easy to use app. The Dutch are all quite fit. That probably explains why all the gyms I’ve tried through TrainAway in Holland were so well maintained. From the download to the barbell rack in about 23 minutes. TrainAway does the job, and it does it well. I also recomend trying out some of the gyms in Den Haag. 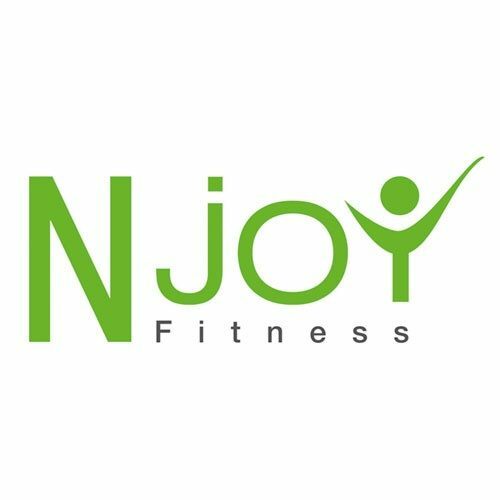 Own a gym in Den Haag?